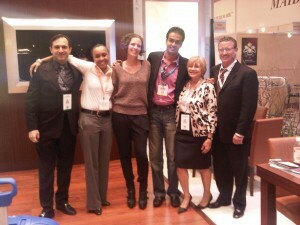 Chilling with the Verragio Team at the Jewelry Show in 2007. Wonderful Friends and Wonderful people. Its great to work with those that equally care about you personally and professionally. At the end of the day you only want to be around those that care for you.